We all know Xiaomi in the recent years became an important brand in affordable and high quality cameras, some of which are available on our website. 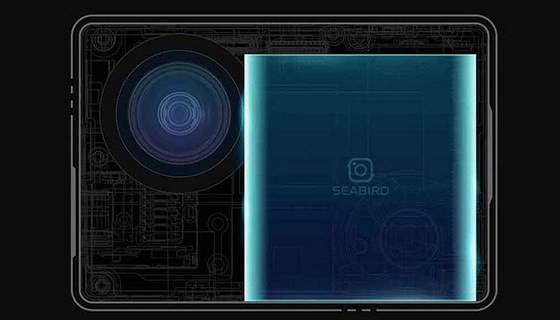 You might notice that the cheapest one at the moment (January 24th) is the XIAOMI SEABIRD 4K Action Camera. Regardless of the quite affordable price, this camera has indeed many strong points which we will analyze in this article. XIAOMI SEABIRD 4K Action Camera is currently available in three colors: green, blue and orange. Thanks to its super small (6.05 x 4.22 x 2.97 cm / 2.38 x 1.66 x 1.17 inches) dimensions and weight (60grams), you will be able to carry it in your pocket. In addition with the product, the package contents a USB Cable for transferring your images and videos to other devices, a Handbook in Chinese and a Lithium-ion Battery. On the right side there are two available ports, one for a microSD card and one for micro-USB. The microSD card supports a maximum capacity of 128GB. 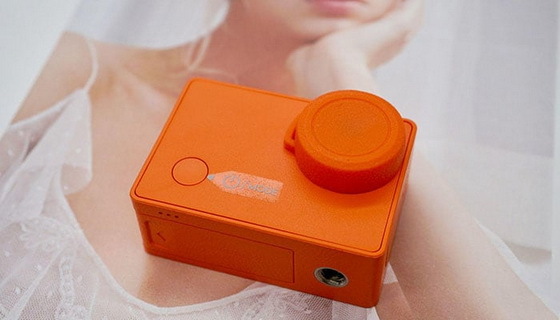 High Gauge Lens: If you fond for outdoor activities, this camera could be useful tool. Thanks to 145°wide-angle view, you will be able to shoot amazing panoramic photos and record 4K videos chich you can later post on your social media profile. 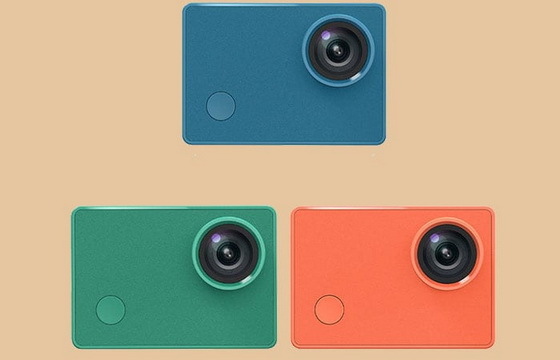 Camera Chip: Hi3559 is a new generation MobileCamTm video processor will elaborate photos in two different algorithms, providing instant image stabilization with low energy consumption. In order to ensure the stability of recordings, the camera is equipped with 6-axis gyroscopic stabilization. Battery: lithium-ion battery allows you to record 4K Videos for a maximum duration of 90 minutes. Smart APP: You can connect your smartphone with your action camera within 10 meters of distance thanks to the High-speed WIFI connection. Everytime you’re going to shoot a photo, you will be able to see it on 720P HD preview in your mobile phone. XIAOMI SEABIRD 4K Action Camera probably is not the best camera on the market but if you’re looking for a decent and multifunctional camera which you can use to shoot high resolution videos and photos, share your content via WIFI on your smartphone and use it all day long, it’s the right choice. SEABIRD 4K Action Camera is the “the triumph of simplicity”, because at the end of the day, if you’re gonna buy it as a gift, your friend/relative doesn’t need a professional camera, this action camera can be a great option too for travellers, sportsmen and hikers as well.